There are many foolish women today. A foolish woman is clamorous: she is simple, and knoweth nothing (Proverbs 9:13). Foolish means “void of understanding or sound judgment; weak in intellect; unwise; silly; vain; acting without regard to the divine law and glory.” Universities don’t make women wise. They make them foolish; for the wisdom of this world is foolishness with God (1 Corinthians 3:19). What they learn in these places of “higher learning” is that there is no difference between men and women and they are steeped in the feminist agenda which is anti-God and anti-family. They teach them nothing that is good, honorable, pure, holy, or worthy. 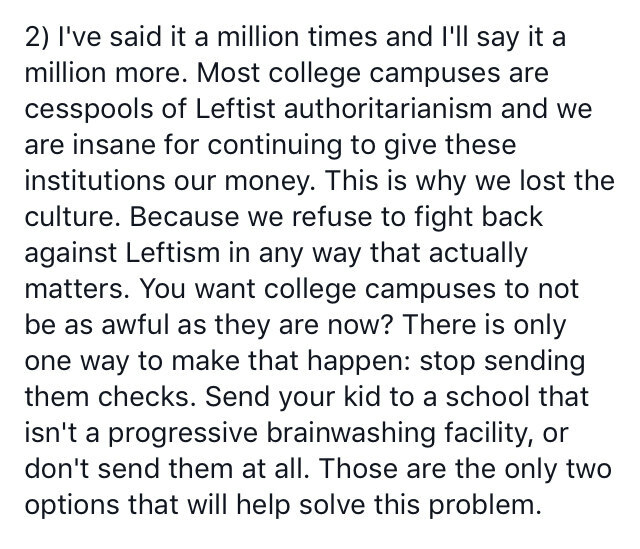 I agree completely with what Matt Walsh wrote about college campuses. God commands that parents raise their children in the nurture and the admonition of the Lord. Too many parents are careful about doing this while their children are young and then spend a ton of money on secular colleges and universities for their children to attend. Many children who go into these institutions with their faith intact come out without faith in God because “bad company corrupts good morals” as the Bible clearly states. Universities do everything they can to turn young women into foolish, clamorous, and simple women. 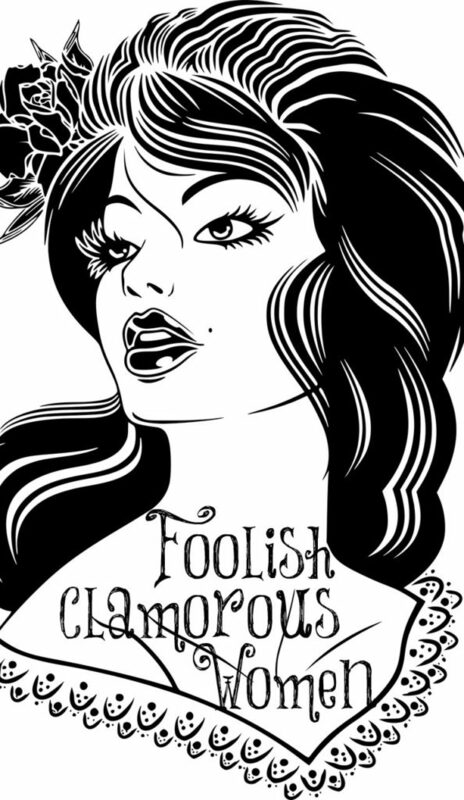 Clamorous means “speaking and repeating loud words; noisy; vociferous; loud; turbulent.” Most of Proverbs describes foolishness (feminism) compared to wisdom (feminine). 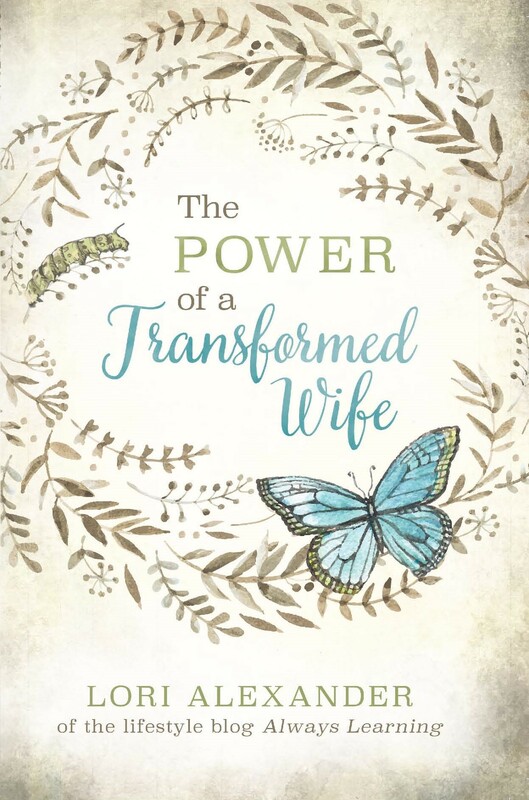 Many of the early chapters of Proverbs are about harlots or “strange women” as they are called and then the ending chapter is the well-known Proverbs 31 woman who embodies wisdom. Who are the harlots of today? “The picture of the harlot as the representative of the sensual life, the Folly between which and Wisdom the young man has to make his choice. ‘Simple,’ in the worst sense, as open to all forms of evil. ‘Knoweth nothing,’ ignorant with the ignorance which is willful and reckless.” (Barnes’ Notes on the Bible). We are to be wise in what is good and innocent to that which is evil. It seems the majority of women today are knowledgeable to all forms of evil and practice them: fornication, adultery, immodesty, indiscretion, drunkenness, and lewdness. They despise what is good and love what is evil. They are willful and reckless, refusing to see the long-term consequences of their sin and instead indulging their flesh in any way they please. They entice married men, break up families, and easily abort their babies. They are foolish through and through and are reaping the rotten fruit that they are sowing. “She speaks loudly and over people. She demands her rights, gets easily angered, and demands to be heard. She does this in hopes that others will hear her and be ‘moved by her persuasions. '” (Matthew Poole’s Commentary) This reminds me of the Women’s March that many women attended last year and will again this year. They are demanding “their rights” as if they have none and the rights they are demanding are completely opposite of what God asks of them, namely to love and obey their husbands (until death do they part), love their children (by bearing and raising them), be discreet, sober, good, chaste, and keepers at home. No, most of those women marching hate God’s will for their lives. God calls us to be swift to hear, slow to speak, slow to wrath (James 1:19) with meek and quiet spirits. If you call yourself a woman of God, learn the ways of godly womanhood and what the Lord requires of you. Stop being foolish, clamorous, and simple and know the Word. God is very clear what His role for women is and it’s very good. This is so true, Lori. I wish more women could realize this. I agree with this so much. I went to college and was the farthest from the Lord. Not doing anything bad, but not living for him either. Now, I have student loan debt up to my eyes and not even using my degree. I am a stay at home mom and have the pressure of the loan on my husband now. I wish I would have gotten a little part time job to keep me busy, and waited for my husband. So sad what the world tells you to do after high school. Aa lot of people here in Australia dont understand America’s obsession with sending kids to college (called univsrsity over here) In Australia, if you go, you go. If you dont, you dont. It’s an indavidual’s personal decision. A lot of young people are taking at least a year off after school to work out what they want to do. But we have heard of a lot of American parents being devestated if their child doesnt go to college. I met recently with a longtime customer of mine; I knew him to be one of the most honest men I have ever met, having known him intimately business-wise for more than 20 years. And he was staunchly anti-church and [seemingly] anti-God. Or was he? It was not the usual conversation; he spoke about our country needing to tow-the-line to ‘upstairs’ [God], and that the political correctness that has been killing us [that has come to some absurd conclusions of late] “all started when women got the right to vote.” I could not disagree, except to say to myself that it wasn’t the 1920 vote; it was when women got the ‘right’ to speak [effective vote] in church. Foolish, clamorous or “weaker” that Paul speaks of, it has become mainstream as the ‘foolishness of the world’ …and of the church.